Come check out the Pure Upscale experience. 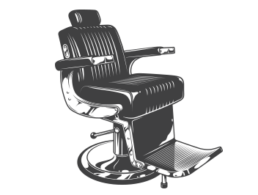 We service all hair textures, hair color, hot lather shaves, facials & more. It is our mission at Pure Upscale Hair Studio to provide an unparalleled level of excellence with every service that we offer. We believe to achieve this level of service one must be a master of their craft. That is why every member of our team pays great attention to detail, always goes above and beyond to get the perfect style, and consistently meets the desires of their guests. We think that you will agree that the atmosphere at Pure Upscale is very relaxed. We provide our guest with good music,plasma TVs, and of course a good conversation about the latest news and current events is always in the mix amongst the individuals. We also offer the luxury of complimentary amenities such as a Cyber Cafe’ with free Wi-Fi Internet access, and cool refreshments. 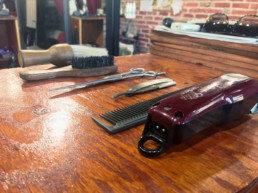 Stop by and let us earn your business and we promise to do our best to make you want to come back every time you need a flawless cut or style. We suggest that you make your appointment in advance by contact us. This is to ensure that you are able to secure your preferred time and avoid waiting to be serviced. Please arrive at least 10-15 minutes prior to your appointment. Of course, walk-ins are always welcomed. Parking is complimentary on the side of the building. 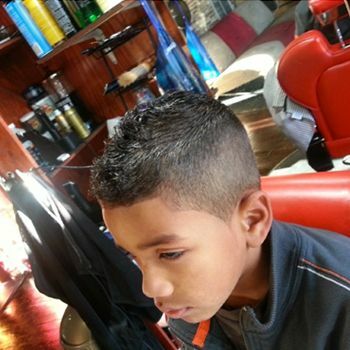 Clients under the age of 12 are welcome to receive salon services.  However each child must be accompanied by a parent or guardian. We accept all major credit cards and cash. We are unable to accept personal or traveler’s checks. Our prices do not include gratuity and are subject to change without notice. We are able to accept via Venmo, Paypal & Cash apps when using credit. Pure Upscale Hair Studio is a family-friendly salon and we respect the diversity of guests in which we service. We prohibit the use of profanity, explicit language, or offensive conversation at any of our locations. 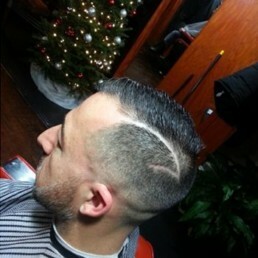 Corey Cooper, has been a Licensed Master of the Barbering craft for 15 years. 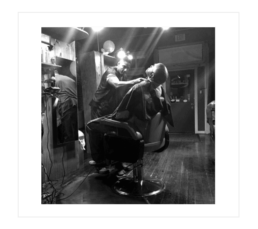 With over 26 years of experience, he’s been able to make Pure Upscale Hair Studio one of Atlanta’s top shops in the industry. Pure Upscale Hair Studio is currently accepting applications for “full time” and “part time” stylist/barbers. We are committed to creating a great atmosphere, with a professional staff dedicated to working in a fun and relaxed work enviroment. 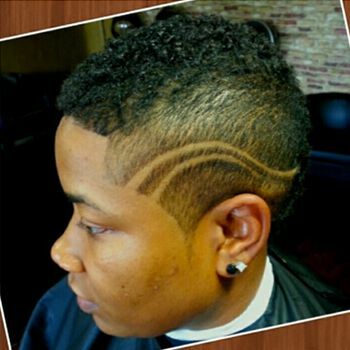 If you are a licensed professional barber/cosmetologist with great customer service, enjoy working in a busy enviroment, and you are looking to rapidly grow your business, then you will love working at Pure Upscale Hair Studio. Call (404) 425-8214 to schedule an interview. If you’re looking for a professional haircut and a clean environment, I definitely suggest you choose Pure Upscale Hair Studio. 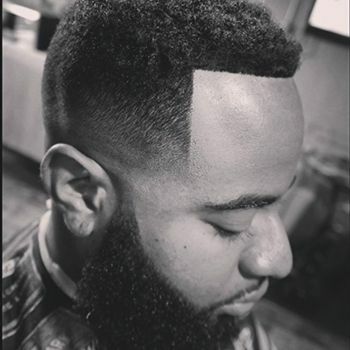 I’ve been to several barbershops around Atlanta but this one rises to the top when it comes to professionalism, cutting styles and customer service.